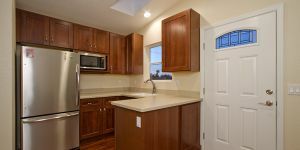 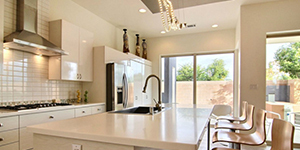 Transform the look and functionality of your kitchen with the experts at Legacy Design Build Remodeling, where we specialize in kitchen remodeling in Phoenix AZ and the Valley of the Sun. 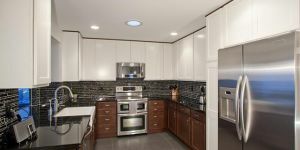 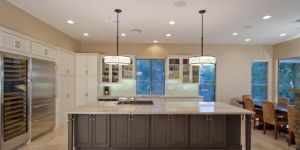 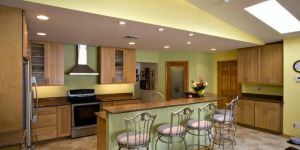 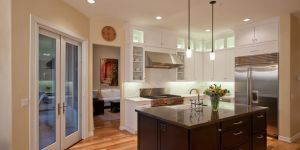 If you’re tired of living with an old, outdated, cramped kitchen, look to the professional designers and contractors at Legacy Design Build Remodeling. 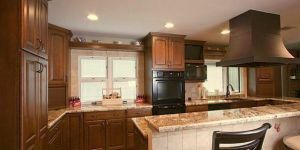 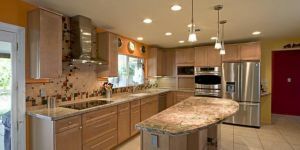 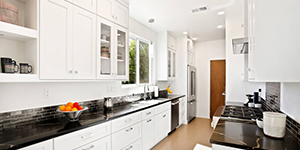 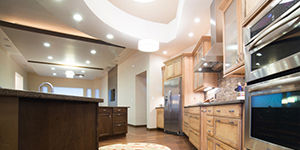 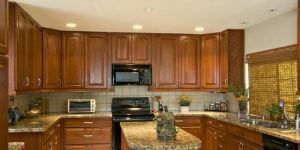 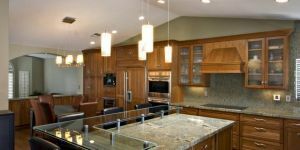 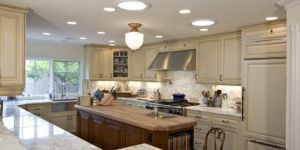 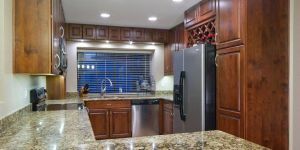 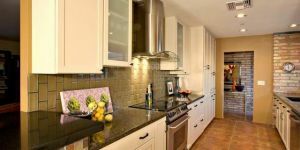 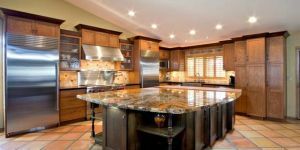 We specialize in kitchen remodeling in Mesa AZ, thanks to a long history of providing our valued clients with proven remodeling services for kitchens of all sizes. 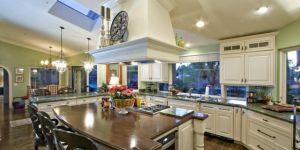 As a homeowner, you spend a lot of your time in the kitchen not only preparing, cooking, and eating food, but also entertaining. 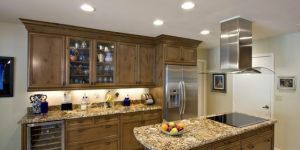 As such, your kitchen remodel should be a culmination of both aesthetics and flow so you can move around easily with plenty of storage and prepping space. 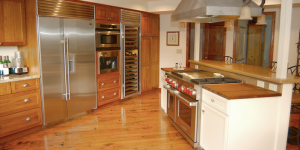 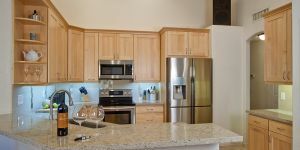 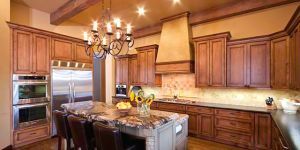 Here at Legacy Design Build Remodeling, we use only the best manufacturers when it comes to appliances, flooring, countertops and even custom cabinetry, with a handcrafted touch that truly defines your space. 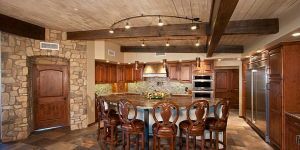 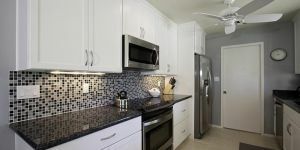 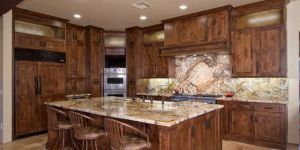 Whether you’re looking for a fully customized kitchen or a simple decor update, turn to us as your provider of award-winning kitchen remodeling in Mesa AZ. 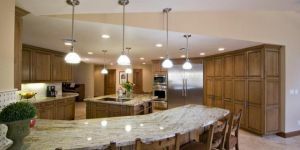 From the very beginning, we’ll assign a project consultant to keep you in the loop through every turn so you can be an integral part of the entire project in kitchen remodeling in Scottsdale AZ. 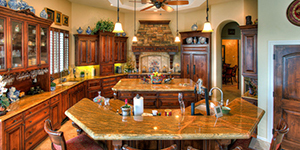 Increasing the appearance and flow of your kitchen has never been easier. 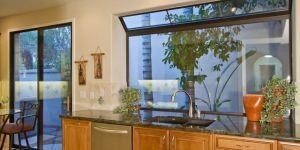 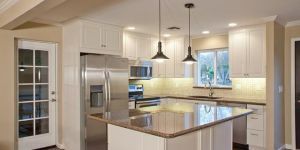 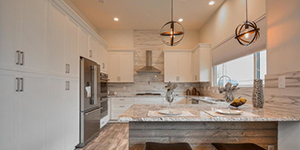 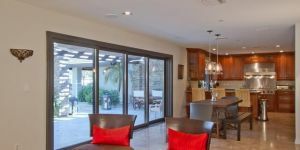 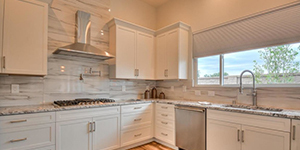 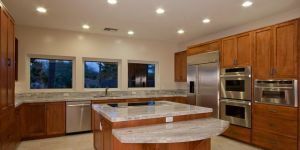 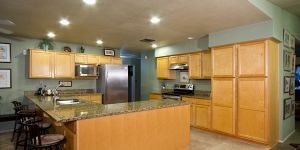 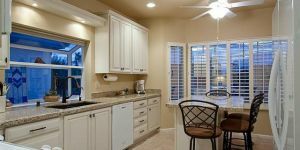 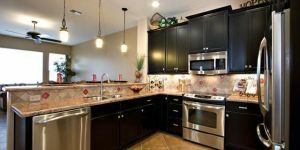 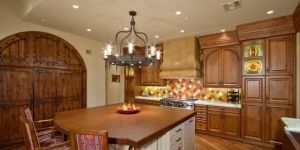 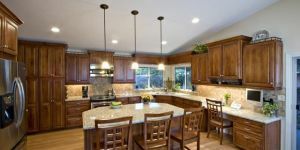 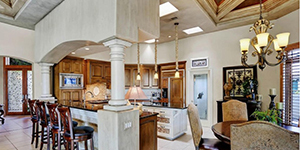 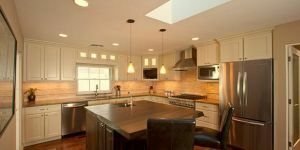 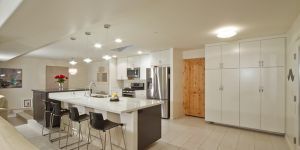 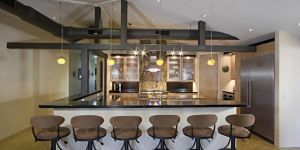 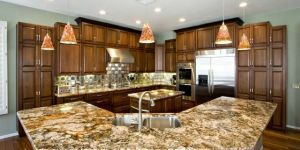 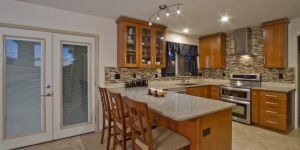 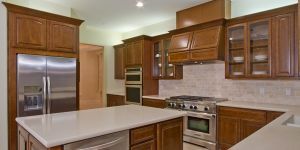 With our expertise in kitchen remodeling in Phoenix AZ, you can experience a beautiful new room in which to prep food, eat and gather with family. 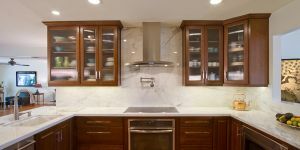 From natural stone countertops to custom cabinetry, our professionals are here to guide you during your kitchen remodel. 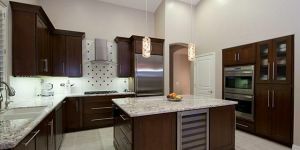 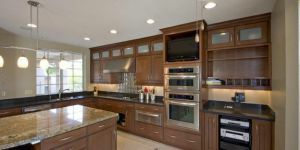 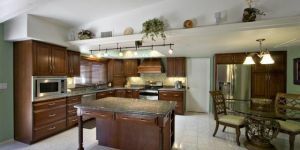 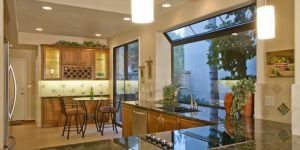 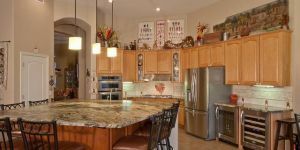 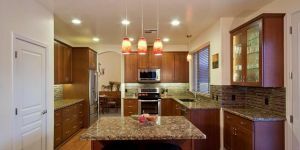 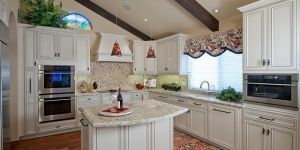 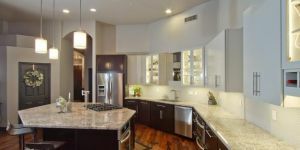 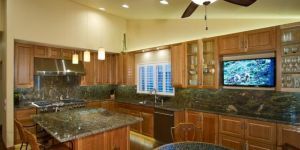 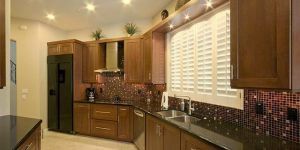 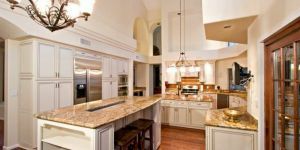 Call 480-534-3934 to schedule a free, no obligation consultation today for kitchen remodeling in Scottsdale AZ.